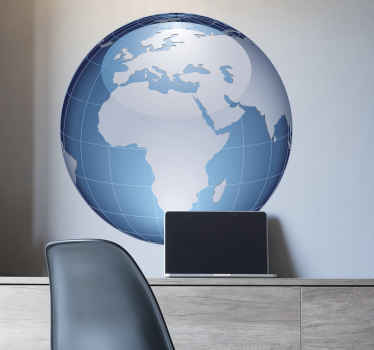 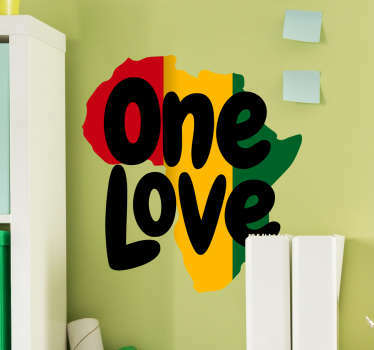 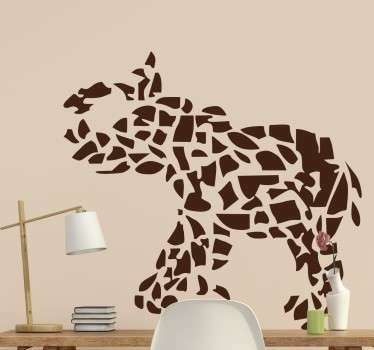 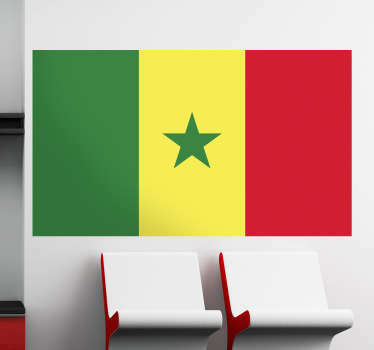 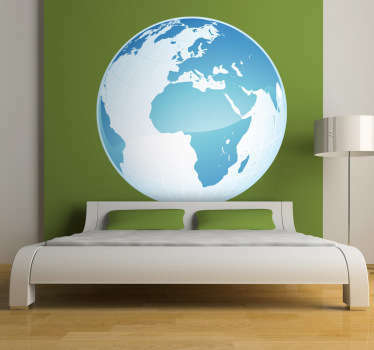 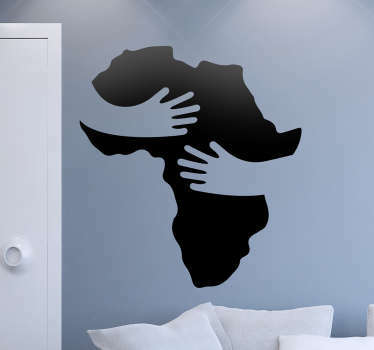 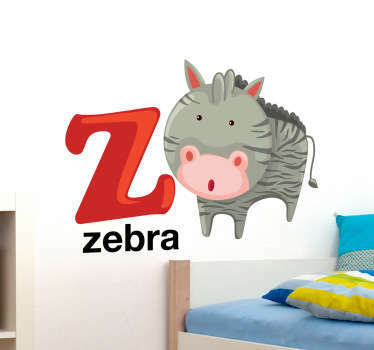 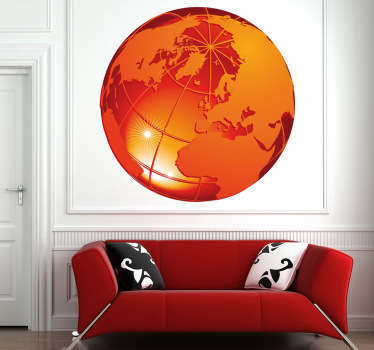 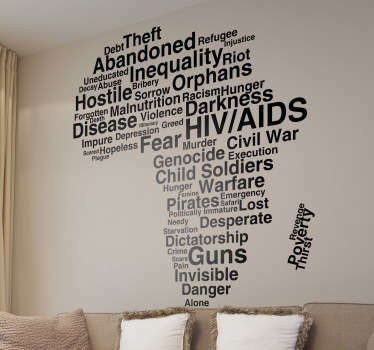 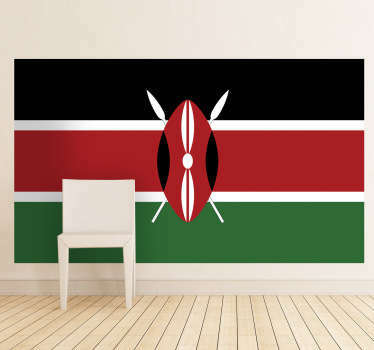 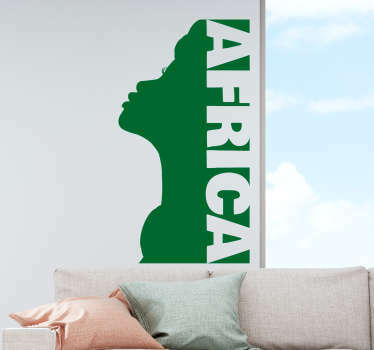 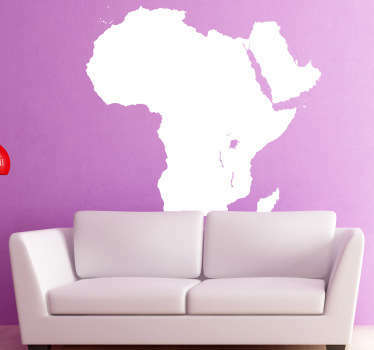 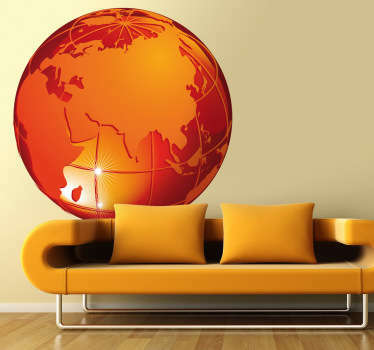 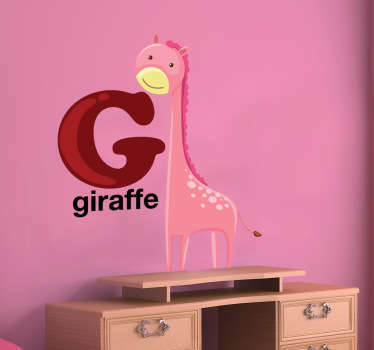 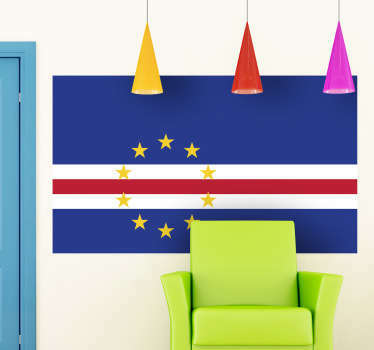 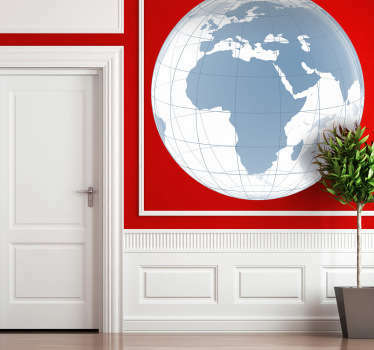 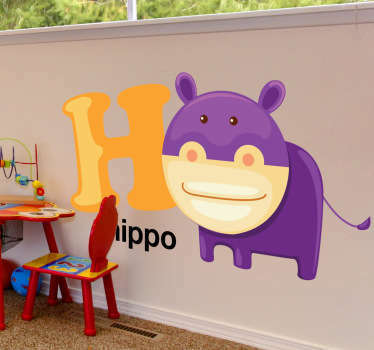 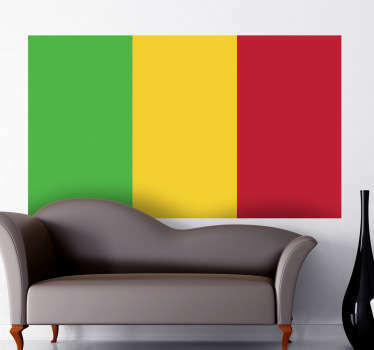 A great collection of African style wall art stickers to decorate your home in an authentic and original way. 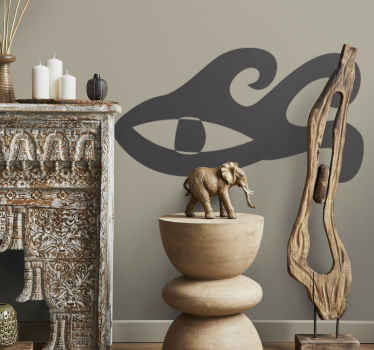 If you love the African culture and style then you are sure to love this range of stickers to complete your tribal style decor. 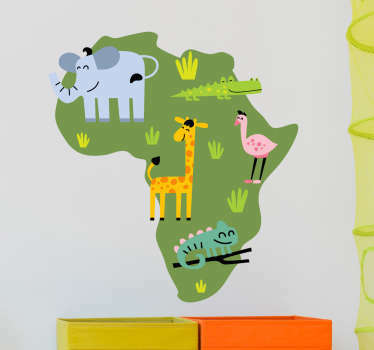 Great designs of African animals and other tribal elements.